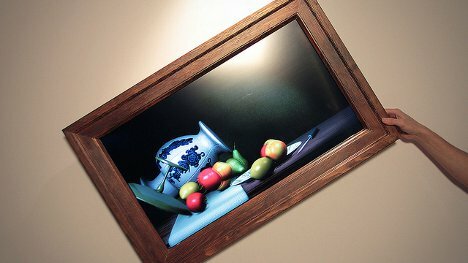 Still life paintings have been an artist favorite for plenty of centuries, and if done well they can be truly remarkable. But even if you really love art, looking at bowl after bowl of fruit can get a little boring. 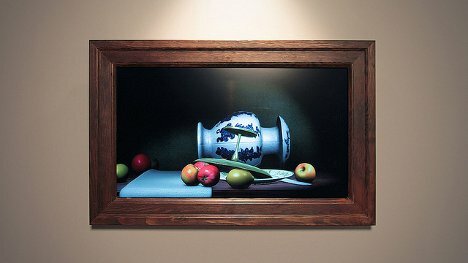 Artist Scott Garner got bored of those fruit bowls and decided to do something way more interesting with still life: make it less still. 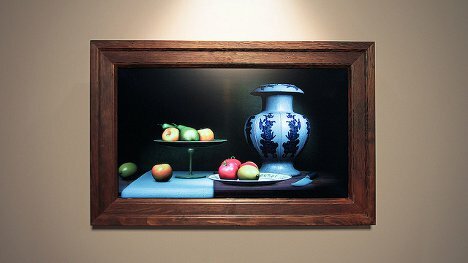 Using a flat-screen motion-sensitive display attached to a rotating mount, Garner turned this simple painting into a truly interactive work of art. 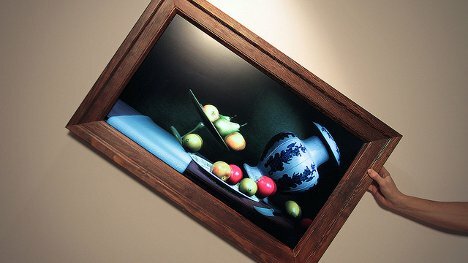 Turn the screen one way or the other and the objects in the picture tumble around with realistic movement and lighting. Garner made the scene in Unity 3D and used a simple C application to tie the scene to the spatial sensor. Everything works together to create one of the most incredible fusions of art and technology the world has ever seen. See more in Digital Design or under Technology. January, 2012.